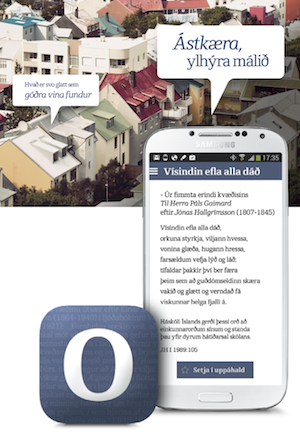 TVR has, in cooperation with a local scholar launched the first ever Icelandic dictionary, which is published as an app. 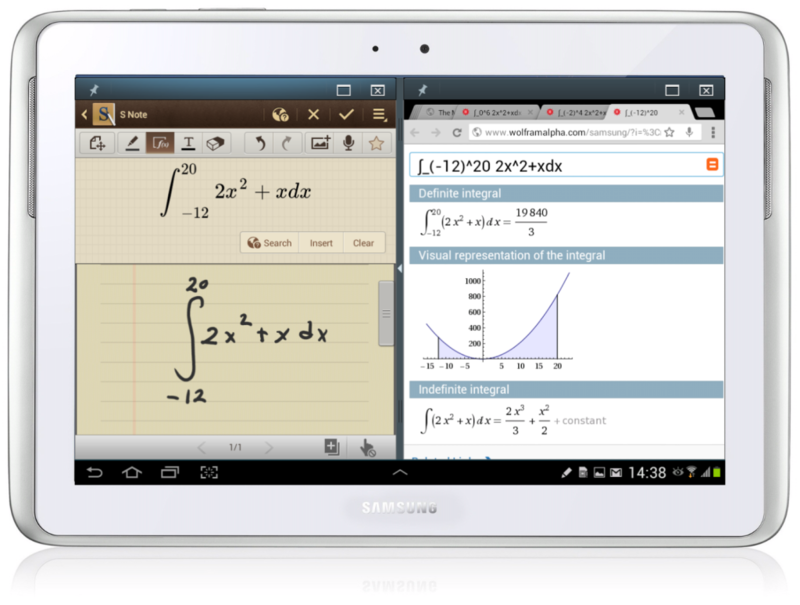 The app is available for free for all Android users on Google Play. 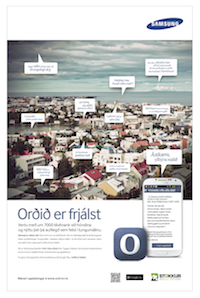 The appis called “Orð í tíma töluð” – in English Words in Time – is a Dictionary of Quotations and includes over 7000 quotations, some of which have been part of the Icelandic culture for more than a thousand years. The quotations are derived from a variety of sources ranging from contemporary Icelandic culture to the old Icelandic Sagas as well as to treasures from around the world including ancient Greek philosophy. The app offers simple search capabilities for words, author names or anything the user sees fit. The app is based on a dictionary of quotations by Tryggvi Gíslason, a scholar in the Icelandic language and Norse mythology, and a former headmaster in one of Iceland oldest colleges, Menntaskólinn á Akureyri. 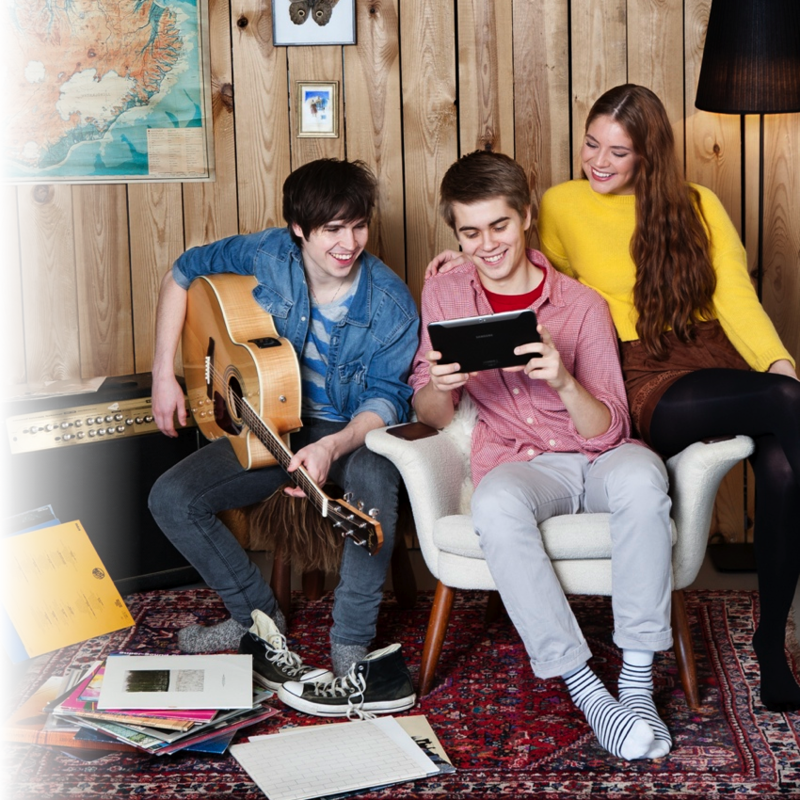 The Icelandic software company Stokkur Software took care of designing and coding the app and TVR is very pleased with the outcome. The app is available on Google Play for free. Tæknivörur hafa gefið út nýtt app, Orð í tíma töluð, með um 7000 tilvitnunum. Hægt er að leita í appinu að tilvitnunum, einstaka orðum eða orðasamböndum eða hverju því öðru sem notandanum sýnist. Orð í tíma töluð er nýtt snjallforrit – app – fyrir Android snjallsíma með um 7000 tilvitnunum sem sumar hafa hafa lifað með þjóðinni í þúsund ár meðan aðrar hafa orðið til á síðustu árum. Snjallforritið byggir á tilvitnanaorðabók Tryggva Gíslasonar magisters, fyrrverandi skólameistara MA. Stokkur Software sá um að gera appið eins vel úr garði og þeirra er von og vísa. Þú getur sótt appið þér að kostnaðarlausu hjá Google Play. Nánari upplýsingar er að finna á á vefsíðunni ord.tvr.is.